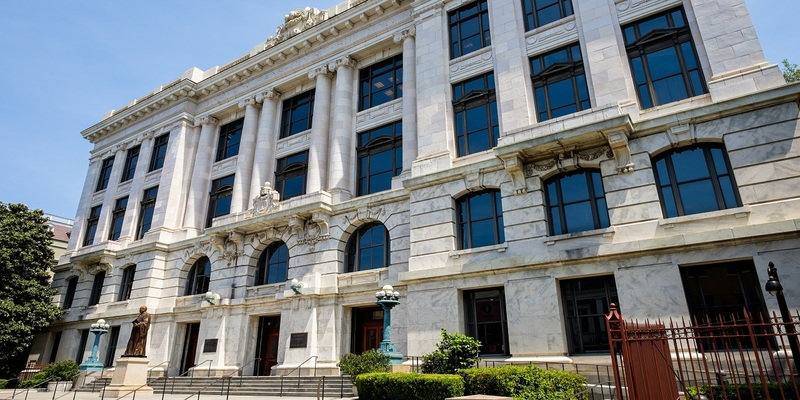 NEW ORLEANS – The Louisiana Supreme Court recently placed embattled former federal prosecutor Jan Mann on "disability inactive status," which prevents her from furthering practicing law. Putting an attorney on disability inactive status is not uncommon and is meant to provide a measure of protection for that attorney’s current or potential clients, according to a legal expert who spoke recently with the Louisiana Record. “It is not uncommon for this sort of order to be entered by the court – usually with the consent of the lawyer involved," Dane Ciolino, a legal ethics scholar and a professor of law at the Loyola University of New Orleans Law School, told the Louisiana Record. Mann resigned from the U.S. District Court in New Orleans in 2012 after being accused of making anonymous online comments on pending cases. Her agreement to step down, a virtual lifetime ban from the court but not the end of her legal career, included the dropping of disciplinary charges against her. Last year, a report by the U.S. Department of Justice’s office of professional responsibility concluded Mann used an alias to send at least eight emails commenting on active or pending cases. The new order prevents her from practicing law entirely. Ciolino said the motion wouldn’t necessarily describe the specific disability leading to the order, which is designed to serve public notice but also to protect the attorney’s privacy. “While it is unknown what prompted the motion to transfer in this instance, transfer (to disability status) is usually requested because a lawyer has a mental or physical infirmity that would significantly impede the lawyer’s ability to practice law competently," Ciolino said. He said the status transfer ultimately is designed to protect potential clients from using the advice of an attorney who has been found to be incompetent or is unable to serve. “It is a procedure that exists to protect the lawyer’s clients,” he said. In the Mann case, it also halted disciplinary proceedings against her, though they would be reinstated if she were to again attain active status with the Louisiana Bar Association. The original controversy surrounding Mann has had long-term impact on the court. In 2012, Jim Letten, then the longest-serving U.S. Attorney, resigned after his office was engulfed in a scandal in which his subordinates were found to have made anonymous online comments about cases. Sal Perricone, along with Mann, was found to have posted thousands of online comments pertaining to federal cases. Mann was further admonished by Department of Justice for not admitting to her own posts, even while she was working on issues related to a defamation lawsuit against prosecutor Perricone, filed by a business owner who was under federal investigation and who was the topic of some of the online comments. After the businessmen filed a defamation suit against Mann for the same activities, she admitted to making the comments and resigned. In 2013, the commenting scandal was cited by a judge in voiding the convictions and sentences of six former New Orleans police officers who were accused of shooting unarmed residents following the Hurricane Katrina disaster. Editor's note: A previous version of this article incorrectly stated that former U.S. Attorney Jim Letten was ousted from office for making online comments about cases. We regret this error. Letten resigned from office and has never been directly connected to any of the online comments.